Wonderfully developed by our team of dedicated staff and sent out to you as quickly as possible, this Davenport Offset Address Stamp will add a beautiful design to all of your outward bound mail. 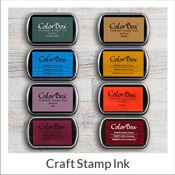 Obtainable in a great selection of designs, this is the perfect stamp for your home office. Standard size is 1.625" but a larger size is available! 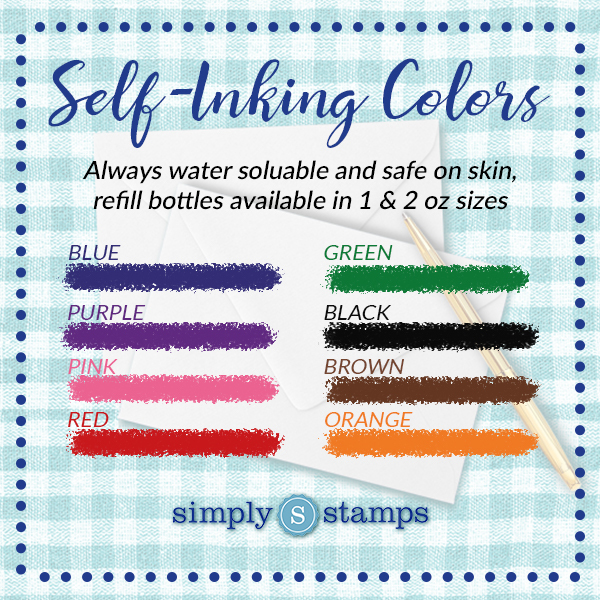 Buy your new traditional address stamp today! Davenport Offset Address Stamp Details Come see this brand-new Davenport Offset Address Stamp! Manufactured for our lovely customers, we have plenty of stamp designs to help you discover your ideal match! 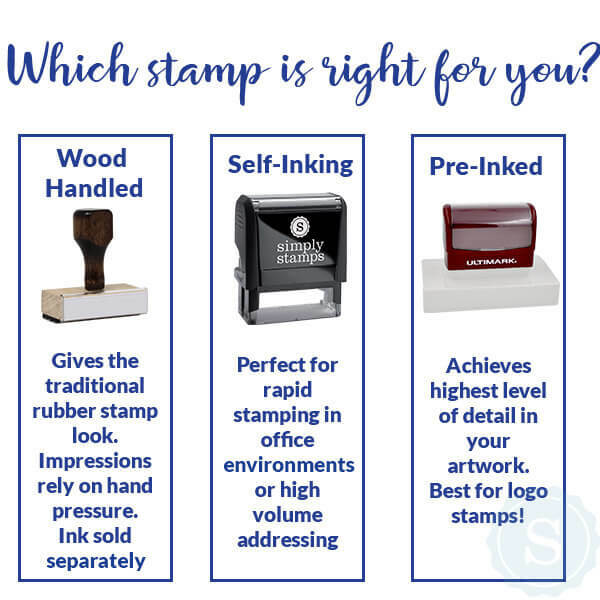 Each of our custom address stamps has been exquisitely manufactured by our skilled production professionals and designers. 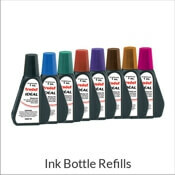 Available to you in a range of sizes and ink colors and good to give as a house warming gift! 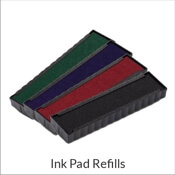 Each and every of our custom self inking rubber stamps are composed of top of the line materials ensured to leave you with the best achievable impression repeatedly! 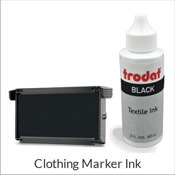 Purchase your brand-new custom stamp now!